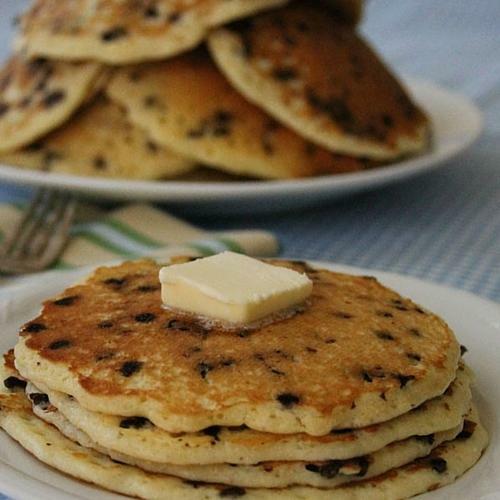 Who doesn’t love a pancake for dinner? 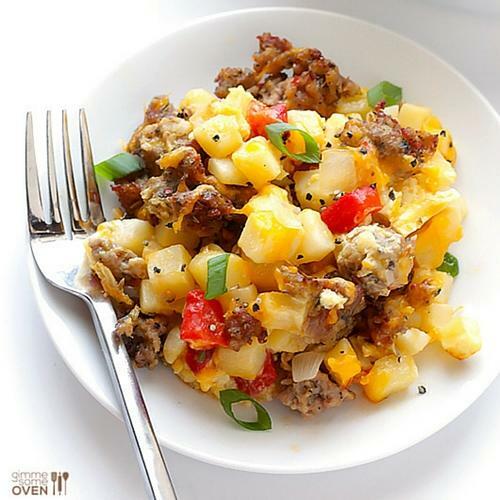 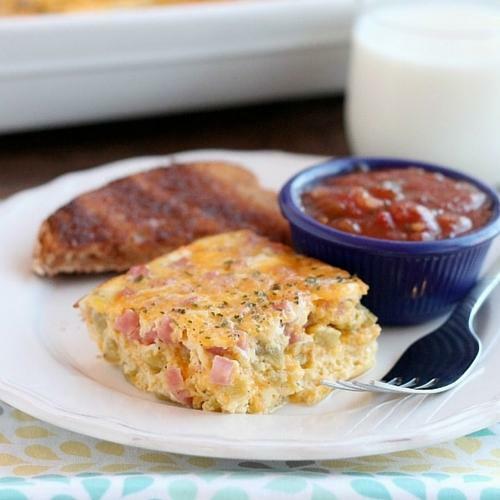 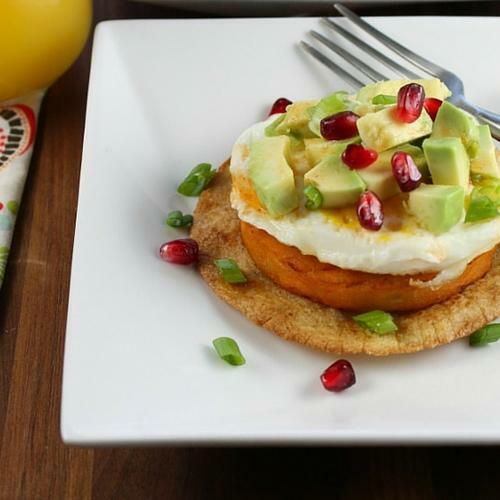 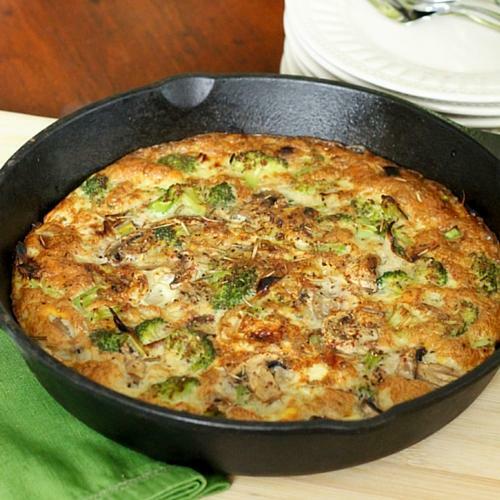 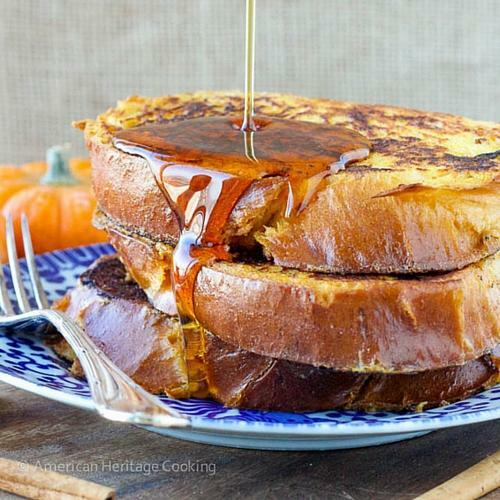 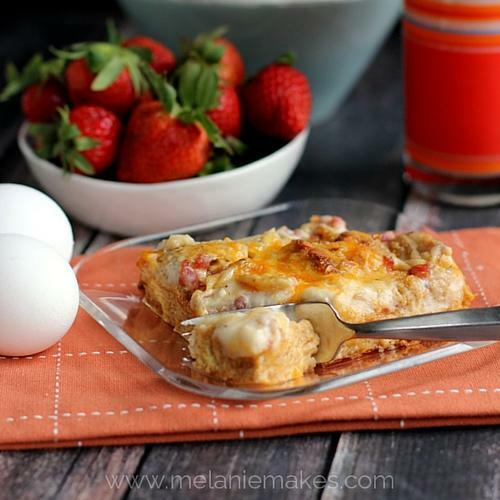 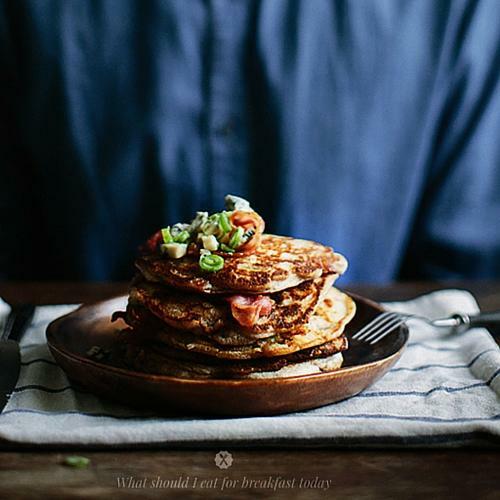 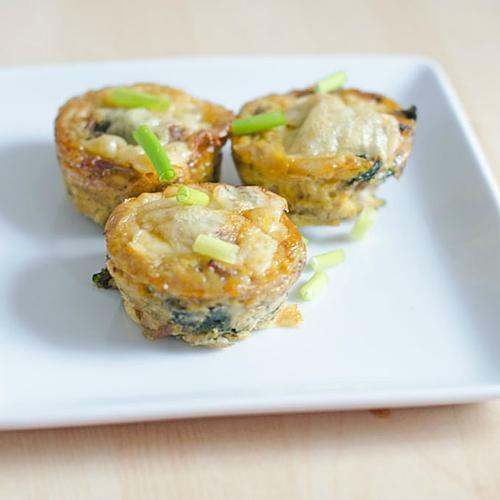 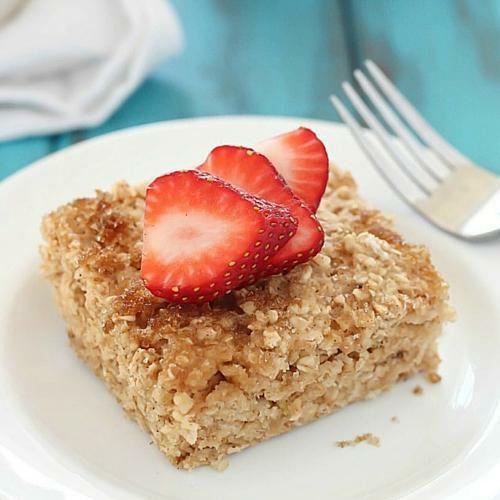 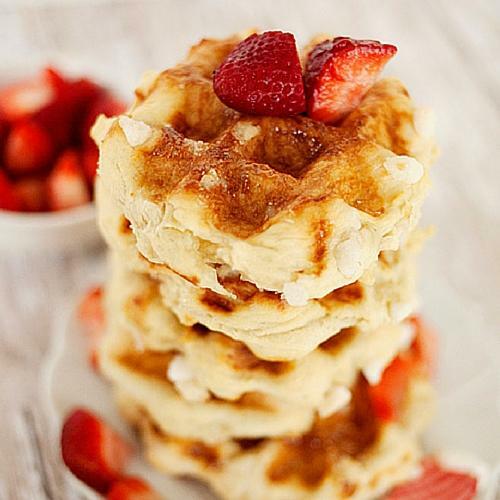 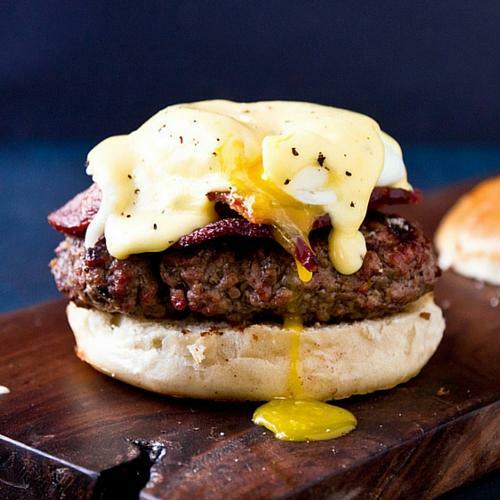 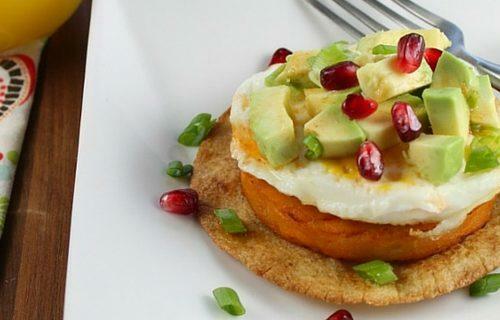 Check out these great breakfast for dinner recipes we have for you! 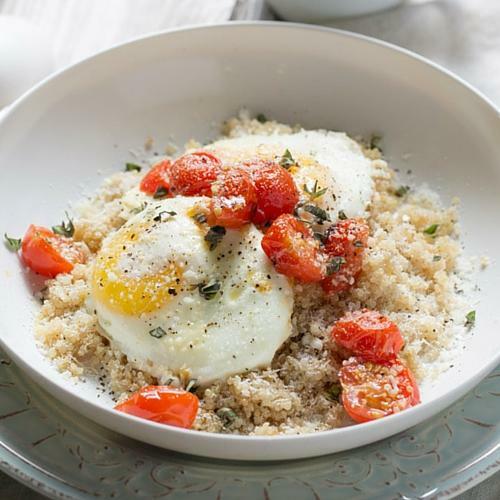 It’s always good to switch up your meals to get out of the doldrums of mealtime sameness. 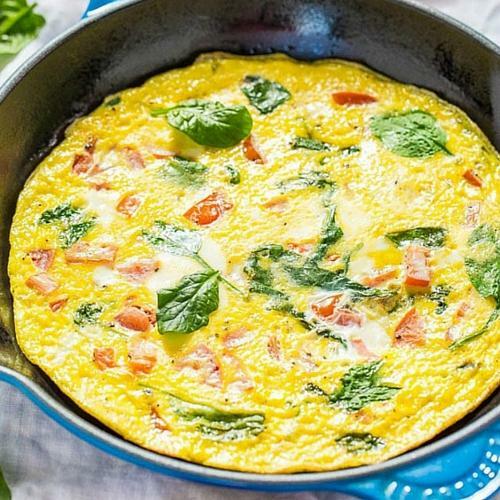 Change it up a little and make breakfast for dinner! 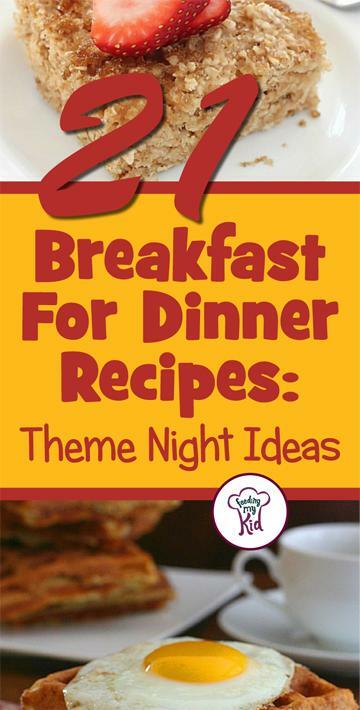 Have a fun theme night to get your children and you back at the dinner table again! 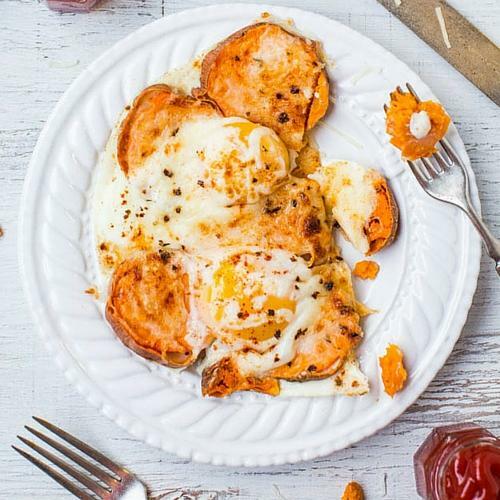 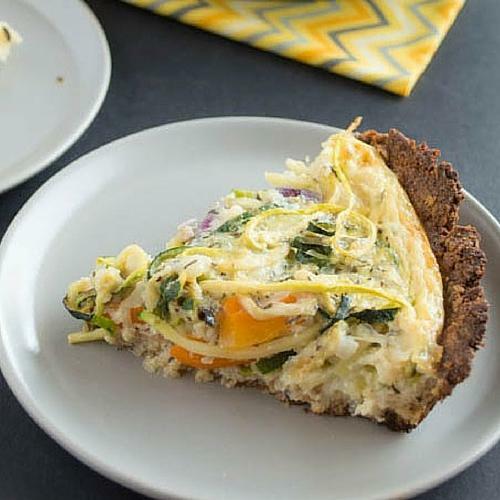 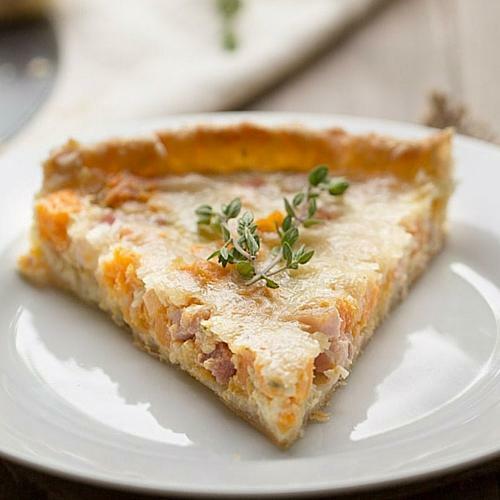 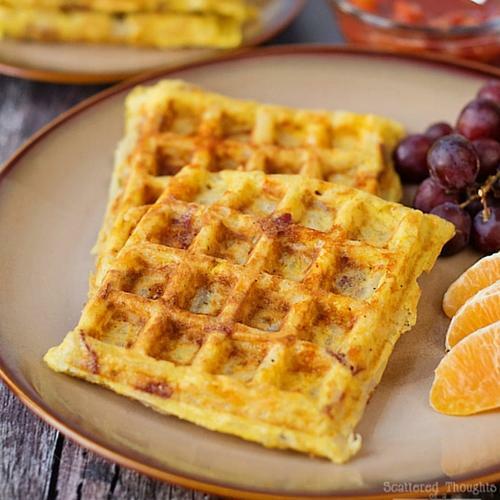 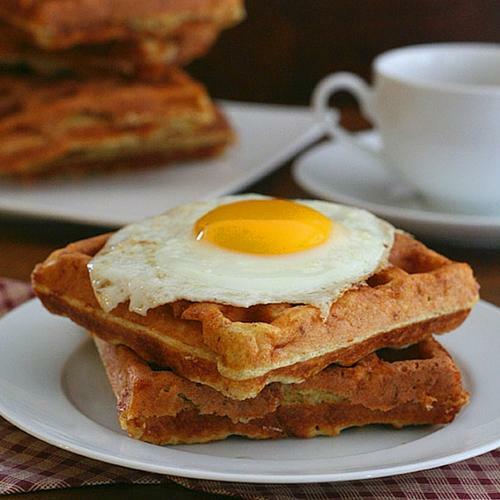 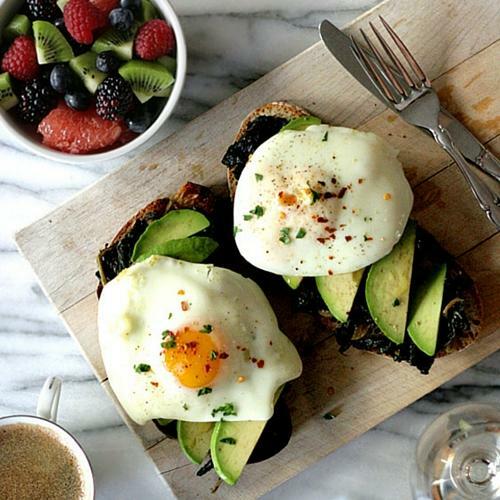 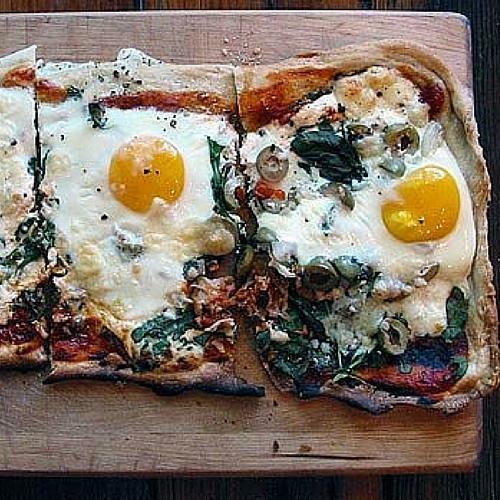 Here are 21 amazingly delicious breakfast recipes for kid just for dinner that will make even the pickiest of eaters go "yum!"